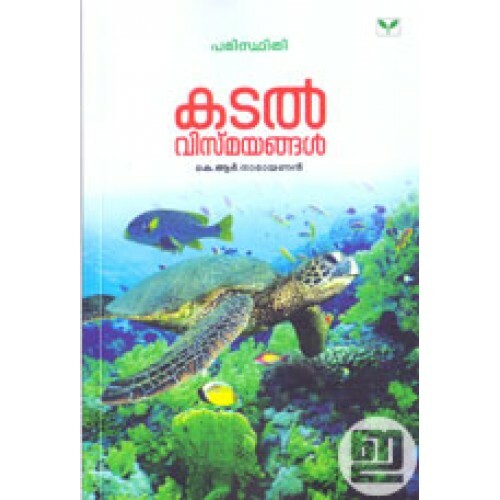 An environmental book on sea and her treasures penned by K R Narayanan. 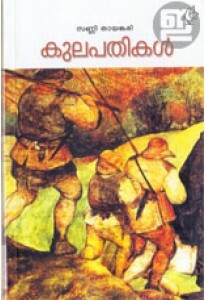 Kadal Vismayangal has 15 essays including Samudram, Muthu, Sankhu, pavizham, Kadalkuthira, Thimingalam etc. 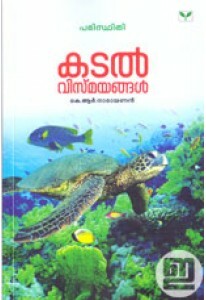 A reference book on the diverse wealth and life on sea bed. This book also has many charts and photographs.